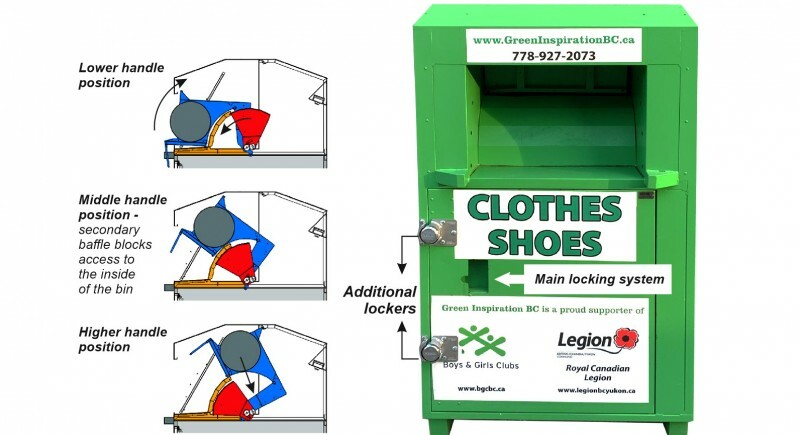 GREEN INSPIRATION BC is committed to running an environmentally conscious business, through achieving complete utilization of the second hand clothing we collect. 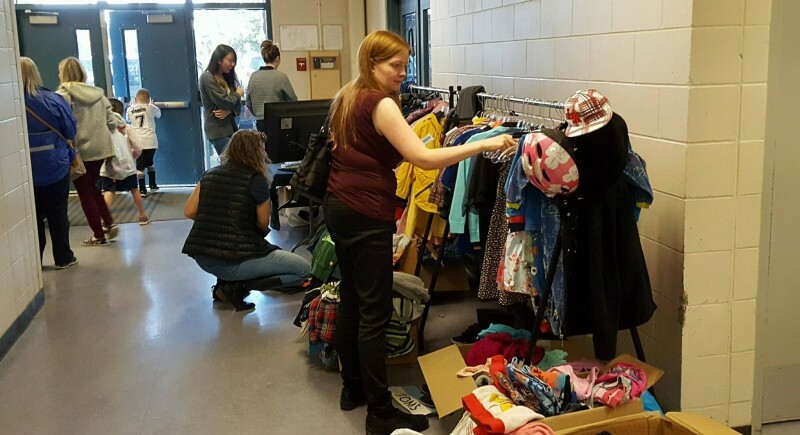 To provide the public with a service that meets the ever growing and urgent need of the British Colombia’s population to dispose the unwanted clothing in a productive and useful matter while establishing long-lasting relationships with suppliers, local government institutions, collecting partners and charity organizations. We strive to build a company with strong values that we always follow. We believe that it is our personal responsibility as human beings to contribute to our society by helping each other as well as by finding ways to keep our planet cleaner. We provide you with this opportunity. When we work together, we can do even more! We stand behind this commitment we believe we can make difference together. 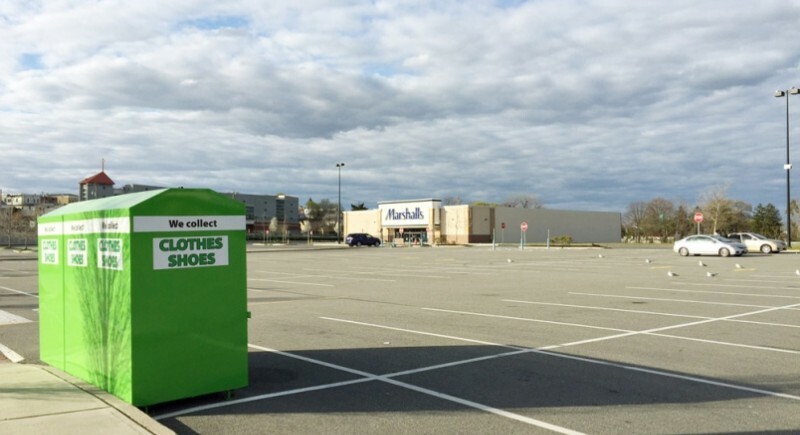 We collect many and varied items preferably in a good condition – clean, wearable, free of stains.